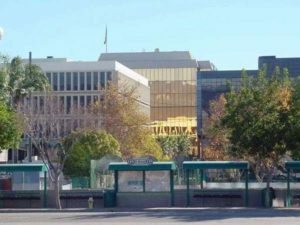 Nestled south of the San Bernardino Mountains and west of the lower desert, the City of San Bernardino has been recognized for its scenic beauty and strategic location. With 35 parks and 11 community centers, San Bernardino offers a wide variety of recreational and entertainment attractions, including the ASU Fox Theatre, the McDonald’s Museum, which is located on the original site of the world’s first McDonald’s, California Theatre, the San Bernardino Mountains, and San Manuel Amphitheater, the largest outdoor amphitheater in the United States. In addition, the city is home to the Inland Empire 66ers baseball team and the Little League Western Region Headquarters. 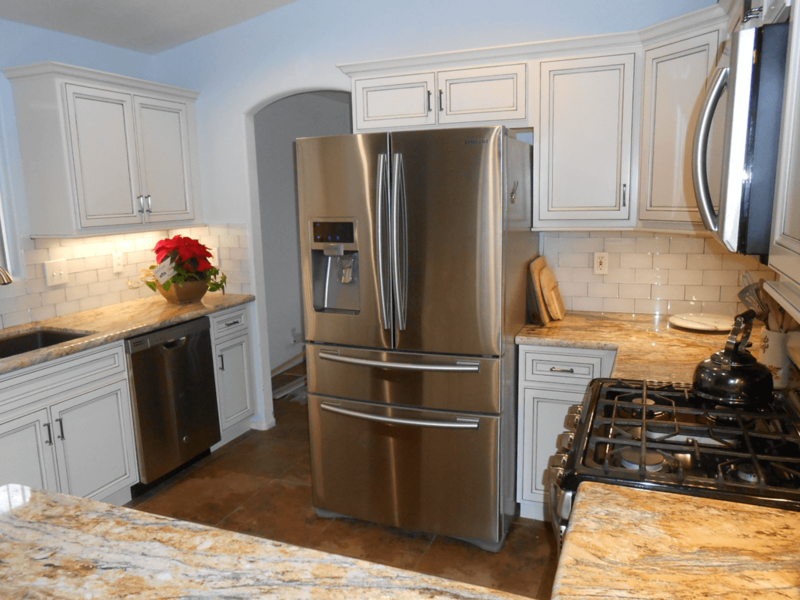 If you are a San Bernardino resident looking for a dedicated local contractor to remodel or build your home, you can trust RBC Construction to create a stress-free and enjoyable process. We believe it’s our responsibility to be our client’s trusted adviser and always operate with their best interests in mind. Contact us today for a free consultation. We will set up a meeting with you, answer any questions you may have and then create a plan of action. We understand how important your home is to you, that’s why we focus as much on communication and our client relationships as we do on designing and building. We strive to differentiate ourselves and produce work that outdoes our competition in every way possible. Homeowners should always do their research and weigh all their options before they commit to either a home remodeling or custom building project. This will help ensure that the financial investment, as well as the time and effort put into the project, will result in exactly what the client wants. At RBC Construction, we work hard to deliver superior customer service. This includes making sure that you are comfortable with every portion of the project before we start. One of our core values is being transparent about our processes, timelines, pricing, and all the other elements of your project. 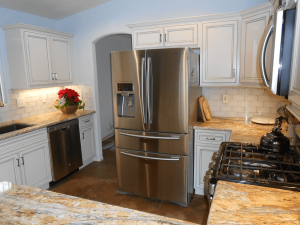 Whether it is creating the most appropriate design for your new home or choosing the right products for your remodeling project, it is essential that you have the proper information necessary to make the best decisions possible. we are more than happy to take on the project. However, for clients that are starting from scratch, our integrated design build services are definitely helpful for getting the project completed right. Our process is not only a one-step solution; it also provides a stress-free experience. It does this by bringing our builders and some of the area’s most talented architects all with different styles together under one roof. 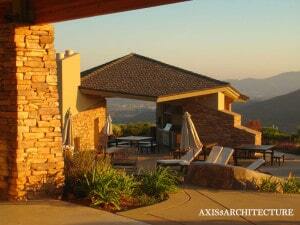 Typically, an architect will come up with a blueprint and then the builder must look it over and go to work. By having the architect and the builder work as two separate entities, unnecessary time is wasted and multiple revisions may be required. The team at RBC Construction can transform your home with a home addition or whole house renovation. If you have purchased a fixer-upper that requires a major renovation or need to add square footage to your existing home to better accommodate your growing family, we can help. There are many ways you can add onto your home to expand your living space. Some of the more common home additions we do for clients include building a beautiful room addition such as a master suite or guest room, expanding a kitchen or bathroom, adding a second floor to an existing home and creating fun outdoor living spaces. Our design build experts can help you plan and decide the best way to add on to your home to accommodate your needs and wants and will be there with you every step of the way. 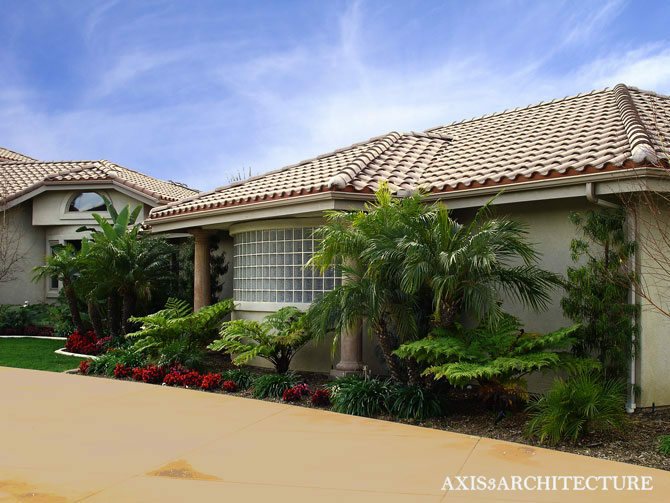 Whether you are just beginning a new home building process in San Bernardino or you already have a set of home plans from a reputable architect, we invite you to contact us so we can set up an initial meeting and get to know more about you and your project. We would also like for you to get to know us a little so we can mutually determine if we’re a good fit for your next custom home building or renovation project.